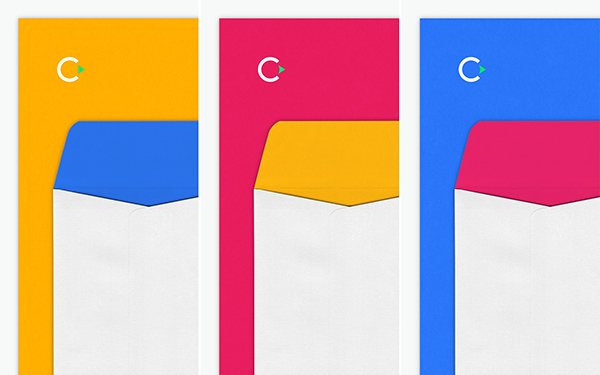 With Cure Forward, patients can use their DNA to access precision treatment. Identifying unique illness on a molecular level allows researchers and physicians to understand the fingerprint of disease and can open new avenues in care. 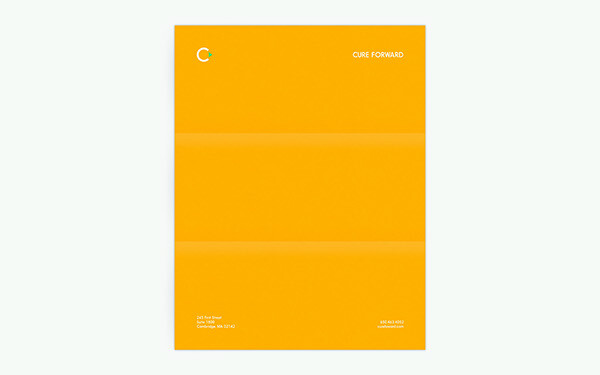 Using the Cure Forward platform, patients share their molecular profile and are matched with potential treatment options. Surviving cancer takes science and heart. 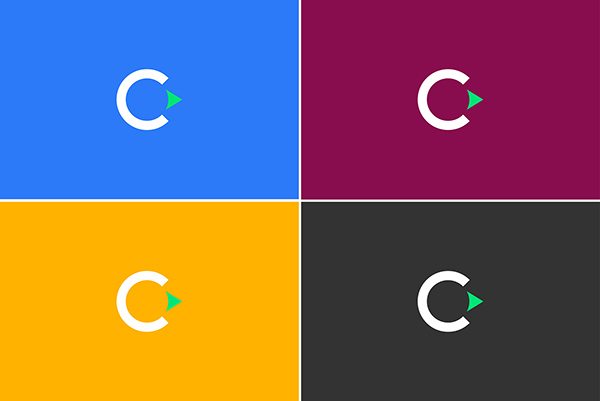 Users can also utilize the platform to connect with the robust Cure Forward community–which includes others battling cancer, and mentors that can help connect them with additional treatment avenues. 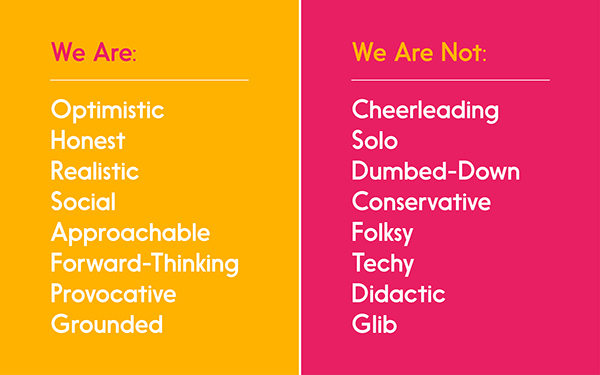 Throughout the Cure Forward identity, honesty and clarity are paramount. 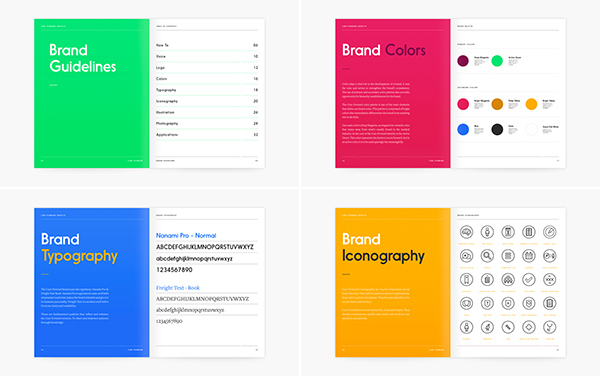 Vibrant colors compliment simple statements and instructions. 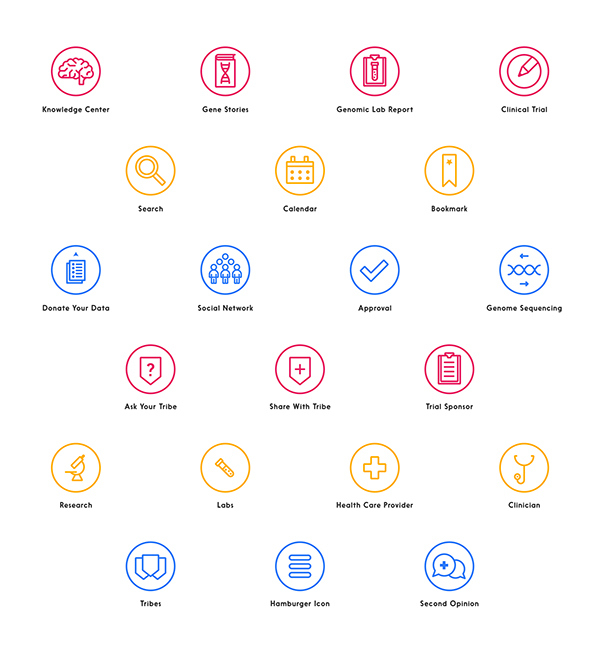 A vocabulary of icons were developed to guide users though information and aid in navigation. Onboarding questions were broken down into smaller pieces, so as not to overwhelm patients with long and intimidating forms. 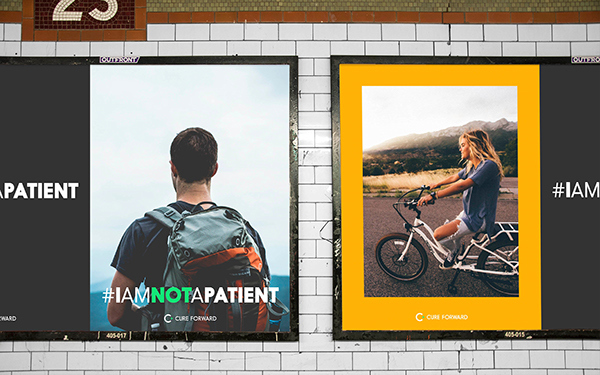 Finally, brand photography always shows empowered, independent, and strong patients. 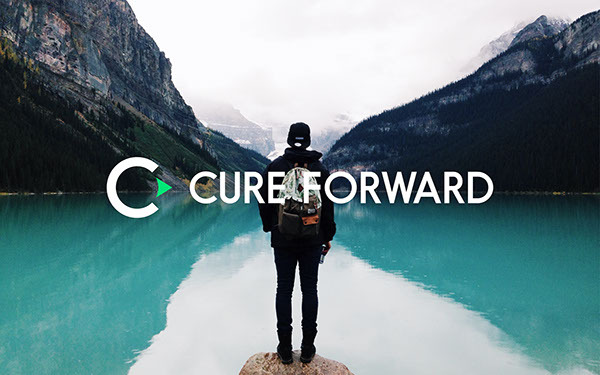 With Cure Forward, patients can use their DNA to access precision treatment. Identifying unique illness on a molecular level allows researchers and physicians to understand the fingerprint of disease and can open new avenues in care. 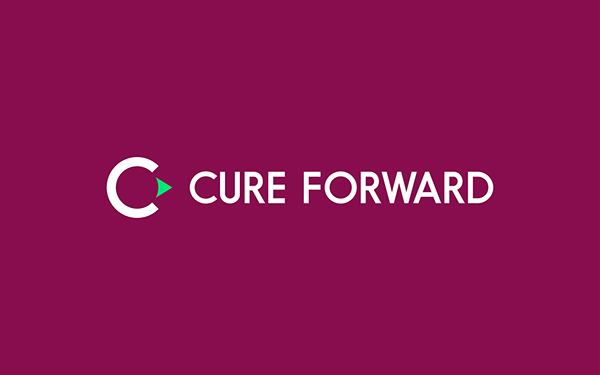 Using the Cure Forward platform, patients share their molecular profile and are matched with potential treatment options. Surviving cancer takes science and heart. 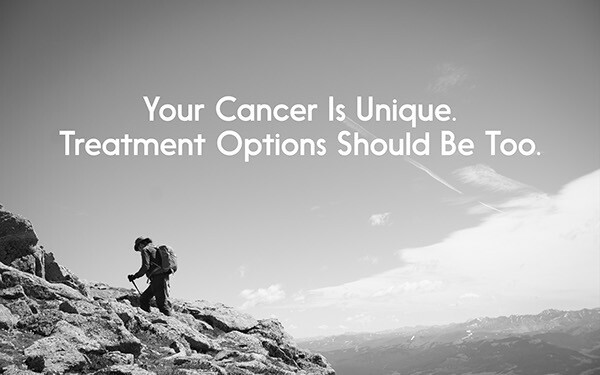 Users can also utilize the platform to connect with the robust Cure Forward community–which includes others battling cancer, and mentors that can help connect them with additional treatment avenues. 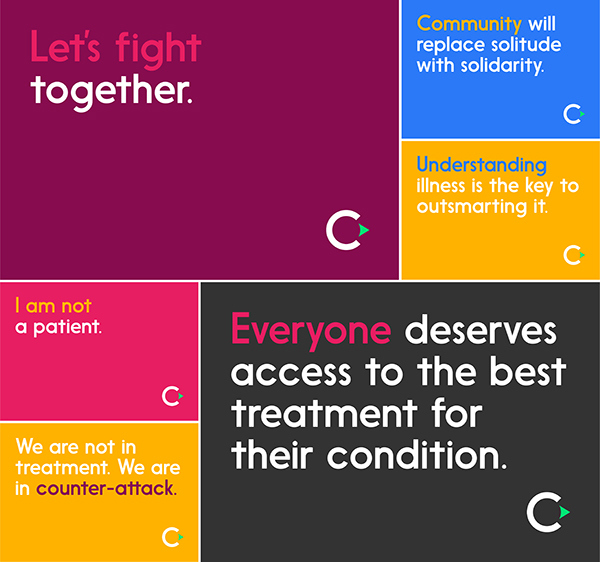 Throughout the Cure Forward identity, honesty and clarity are paramount. 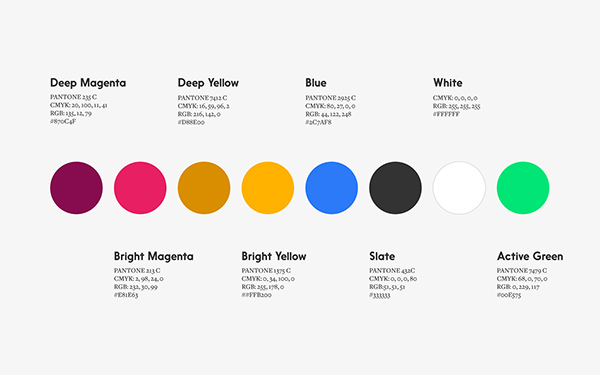 Vibrant colors compliment simple statements and instructions. 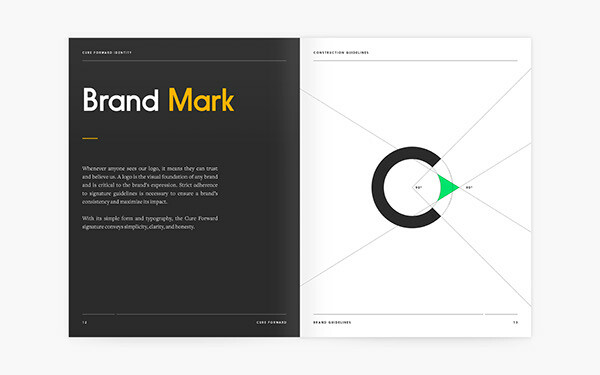 A vocabulary of icons were developed to guide users though information and aid in navigation. Onboarding questions were broken down into smaller pieces, so as not to overwhelm patients with long and intimidating forms. 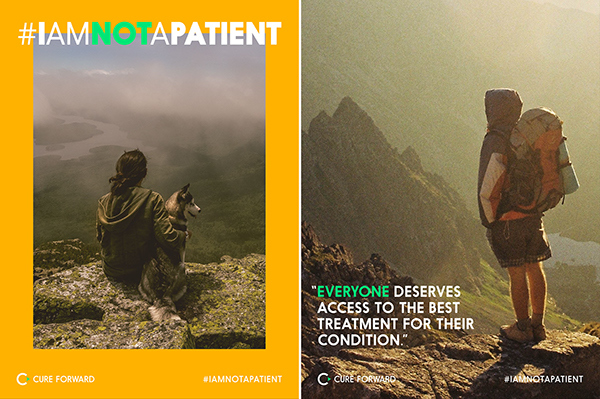 Finally, brand photography always shows empowered, independent, and strong patients.